This is my in-depth review of the DJI OSMO POCKET. In the last 10 days i was testing the DJI OSMO POCKET in various conditions and scenes. The Size of this thing is just amazing. Weighting only 116g it’s even lighter than my smartphone and it fits even smaller pockets. 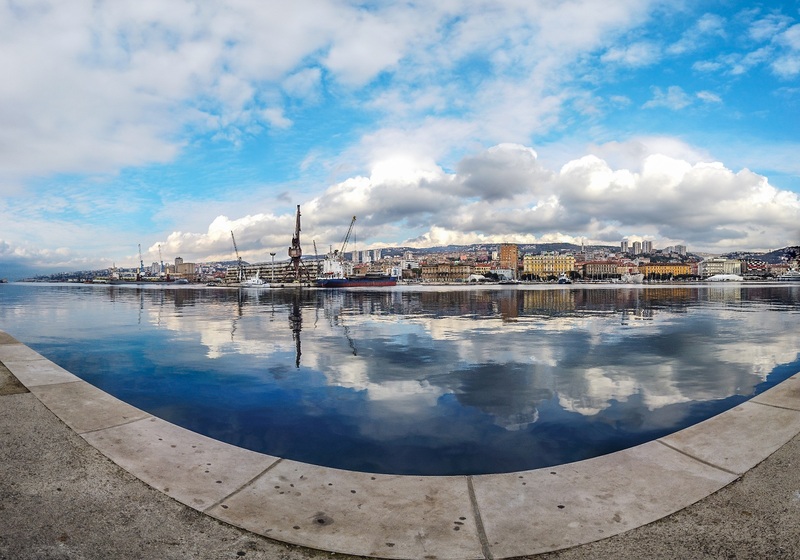 I was amazed by the automatic Panorama feature that takes 4 stitched photos in a wide 180 degree shot. These are some of my examples. 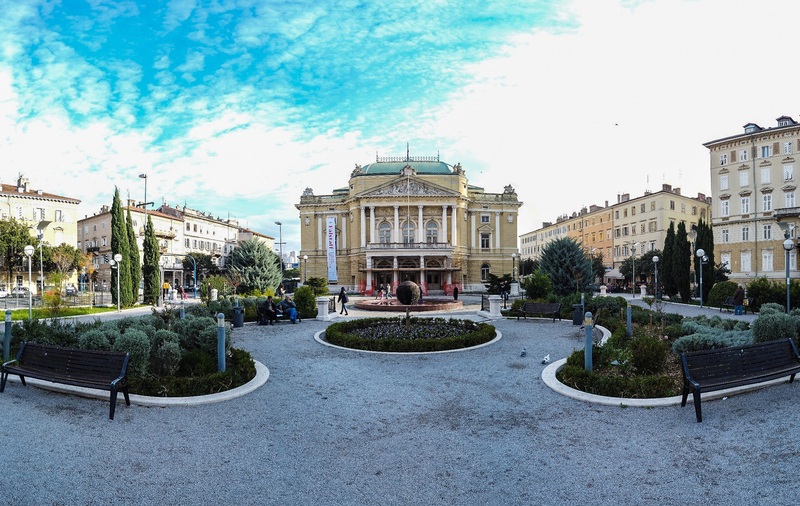 The 3x3 panoramas takes 9 stitched panoramas in a more rectangular shape that are excellent for vertical instagram posts. 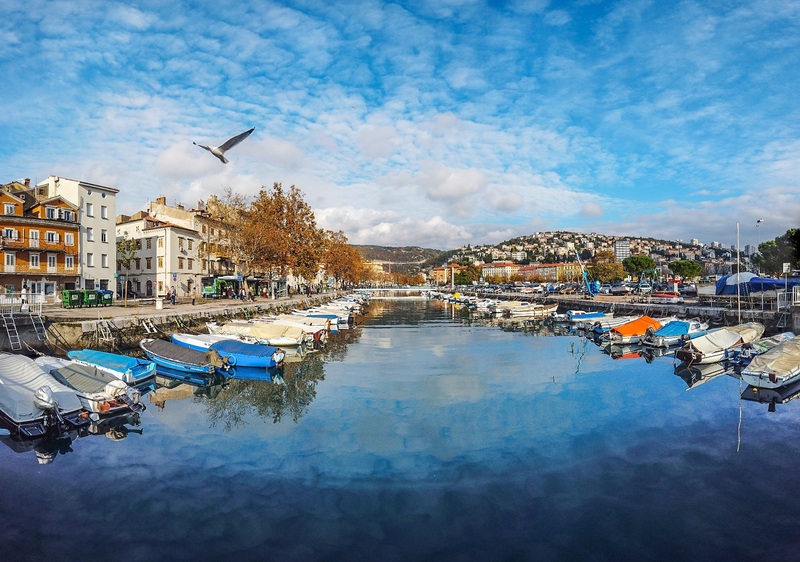 Did i mention that the single panorama picture are saved on your SD card and can be taken in RAW-JPEG, edited separately if you are an photo editing master? Having the camera gimbal do the shots you can be sure that they will be taken at a precise rate without having to worry about the stiching. The stitched is made inside the app and the photos are ready to go. 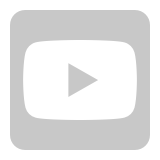 The amazing feature that will for sure empower a lot of new possibilities are the automatic video 15-20 seconds stories in different styles of music and effects that are ready to post on social networks. Having a great passion for gimbal work i curated a really good ninja-walk and my so called “cat walk” to get the footage of any gimbal related product stable. 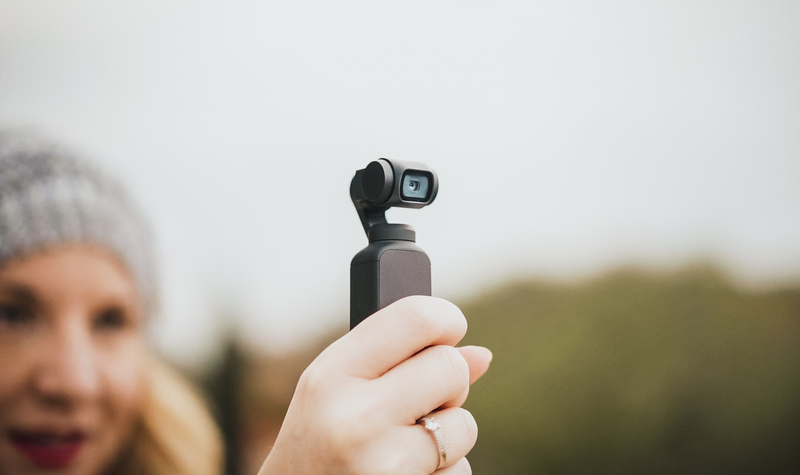 The DJI OSMO POCKET performs really great even without a ninja-walk and your steps are barely visible. Another great feature that impresses in the automatic face track feature when you flip the camera to vlog mode even if your mobile phone isn’t connected to you DJI OSMO POCKET. The tracking happens automatically and the HQ 1 inch screen makes your life easy and you don’t need anything else for a vlog. The performance of the tracking feature is stunning and making my so called “video hyperlapses” have never been easier. 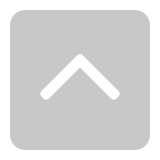 The 1” screen is touch-capable and you can change a lot shooting styles and settings right away on the screen not having to bother on connecting your phone. For the colograding masers and professional ones that want to squeeze up every little pixel out of the DJI OSMO POCKET there is a full Manual feature It’s let’s you control the shutter, ISO, Exposure Compensation, and the best of all: CINELIKE D! Matching colors to other cameras used in the process of filming will be easier. Did i mention the overexposure warning zebras? And 4K 60p? Check up my video to find out more and get ready for a pocket little size camera that makes big things! DJI OSMO Pocket! 5 TIPS for SMOOTHER CINEMATIC VIDEOS! 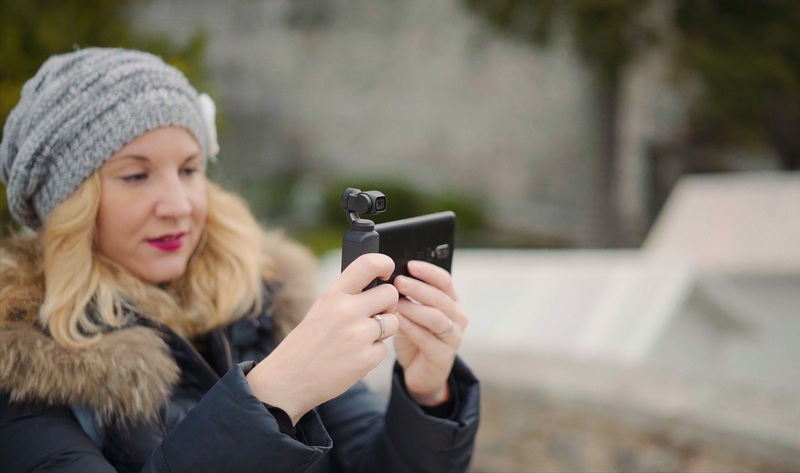 This are 5 tips for the DJI OSMO Pocket that will help you shoot awesome Hyperlapse like videos, understand how to use it for cinematic vlogs and some tips to better understand the in App DJI MIMO menu and menu settings on the DJI Osmo Pocket. Lot of DJI OSMO Pocket 4K footage inside with a great follow up in the menu. Hello and good day Mauro‘s Films. 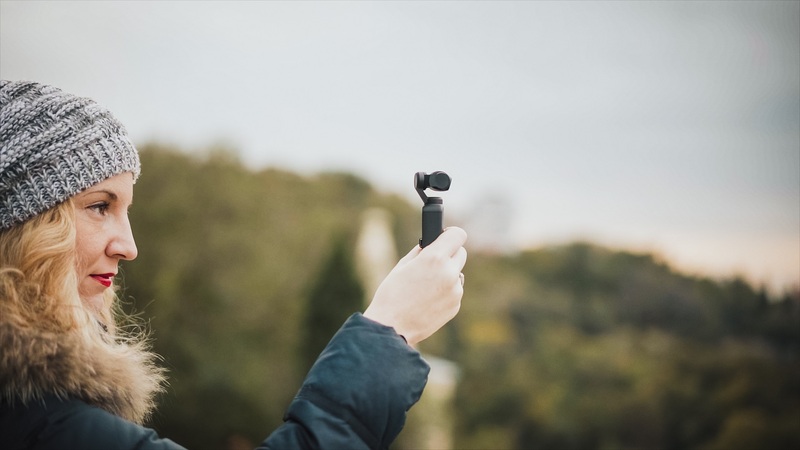 Thank you for sharing this in-depth review of the DJI Osmo Pocket and thank you for supporting and helping DJI. I am really glad that my Review is greatly appreciated and i wish that can help the awesome DJI FORUM Community in the months to come. You are very much welcome Mauro&apos;s Films. We really do appreciate the help and the support you have given us. This camera seems a little expensive, I can buy a Spark for the price of the Osmo mobile. Do you know if this device will have AEB modes (3 & 5 shots) for HDR photos? If not currently, is it actually planned for the near future(Admin question) ? Thank you for all this info!! One question. Does it have zoom? Thank you for the info! Does it have zoom? Amazing review. Thanks for posting. Fabulous review buddy, the pocket looks great. Well done on the review. Great review! One of the reasons why I would get one is the DJI Mimo which you explained well how it works. Hello Mauro, thanks for your in-depth review great work. Nice job on your review! Excellent content throughout. Hi Mauro. Not only a nice job with the review, but you went into a depth I&apos;ve yet to see by other reviewers. I notice that when using the phone attachment you (and your &apos;model&apos;) supported both the Pocket and phone with each hand. Did the attachment seem secure, or was it feeling like it was going to come disconnected? So far, -to me- that&apos;s the only thing I don&apos;t care for....the dependence on the jack as a phone mount. Have you used the 3.5mm audio adapter if so where and how are you meant to mount the mic? Good to know (about the PGY-TECH product)... thanks; will watch for it. hi, have you tried the NightShot (handheld long exposure) photo mode advertised? I can&apos; find any reviews covering this feature. Thanks. Mauro, congrats on pushing you content in to the DJI community. Thank you so much for your input in the Osmo Pocket. I can’t wait to get mine and use it in 3 international trips we have planned: Mexico, Greece and Korea. Thank you again for the content!